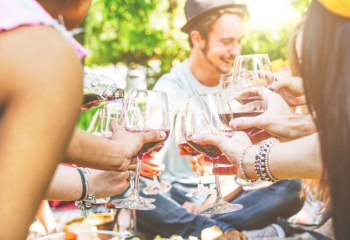 With over 100 highly qualified judges and the initial presentation of more than 2,600 wines, the Asia Wine competition has proven to be the largest in Asia. 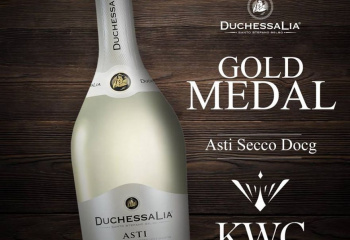 Asti Secco once again was acknowledged and received as important wine receiving the ASIA GOLD Trophy. 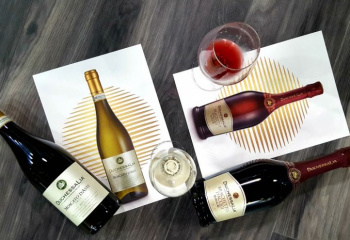 This prestigious prize was organized by the Deutsche Wein Marketing (DWM) under the patronage of the International Organization of the Vineyard and Wine (OIV) and the International Union of Oenologists (UIOE). 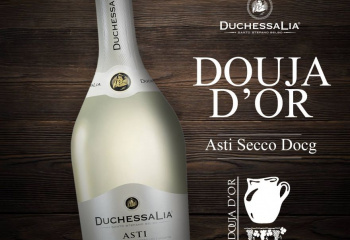 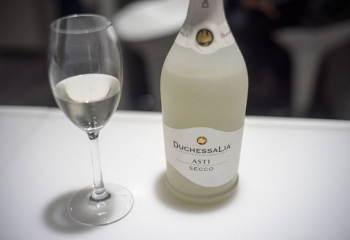 Above all, it is recognition of the ongoing commitment, passion and dedication that go into all of Duchessa Lia wines.